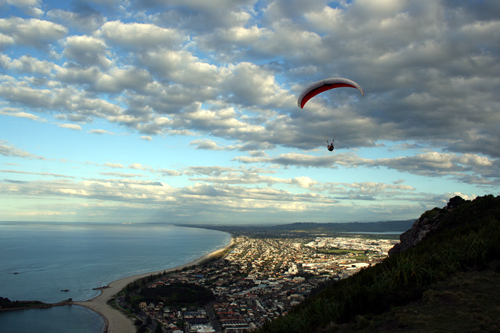 Mount Maunganui, or The Mount, is one of the delights of the Bay of Plenty. Beaches to die for and from the top of the iconic Mauao you get million dollar views. If you can't get your choice of accommodation in Mount Maunganui, then nearby Tauranga caters for every level of hotel and accommodation for travellers and visitors. Luxury hotels, apartments, or take advantage of excellent deals in discount or cheap hotels to better suit your budget.